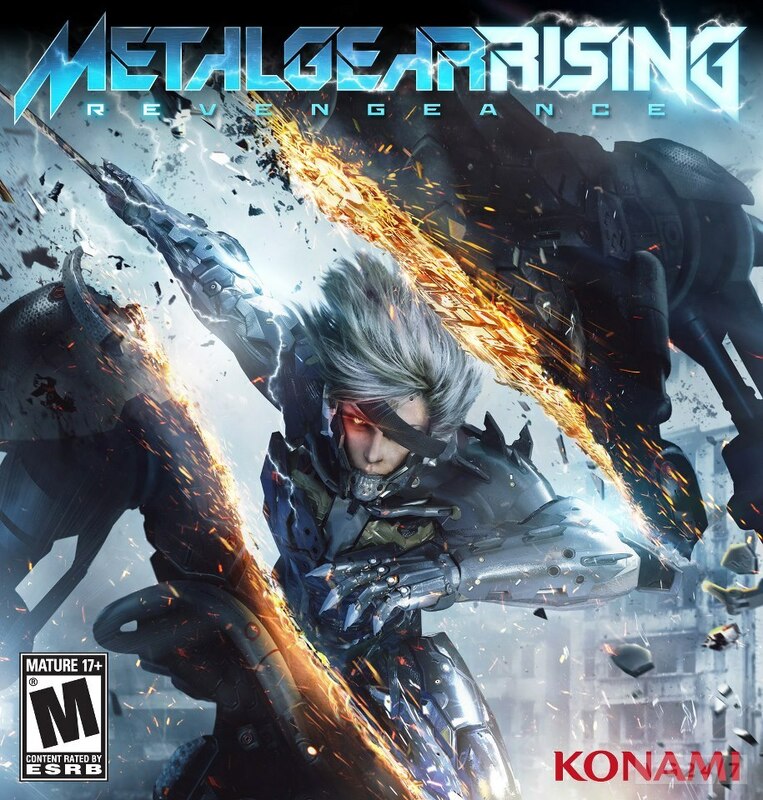 Konami has posted the North American box-art for Metal Gear Rising: Revengeance on the game’s Facebook page. To save you from having to long-in to the social networking site, we’ve pulled it and posted it below. The Platinum-developed title will have a demo available on PS3 and Xbox 360 in January, while the game itself will be released in February.